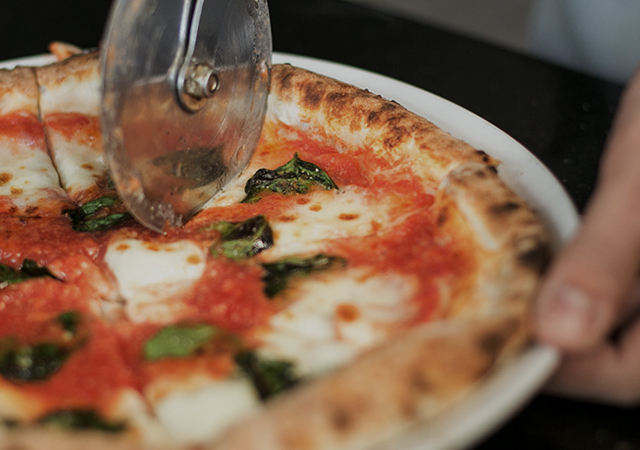 Balcony area is one of the most appealing corner of Pizza 4P’s Ben Thanh – where has no boundary between the inside and outside. 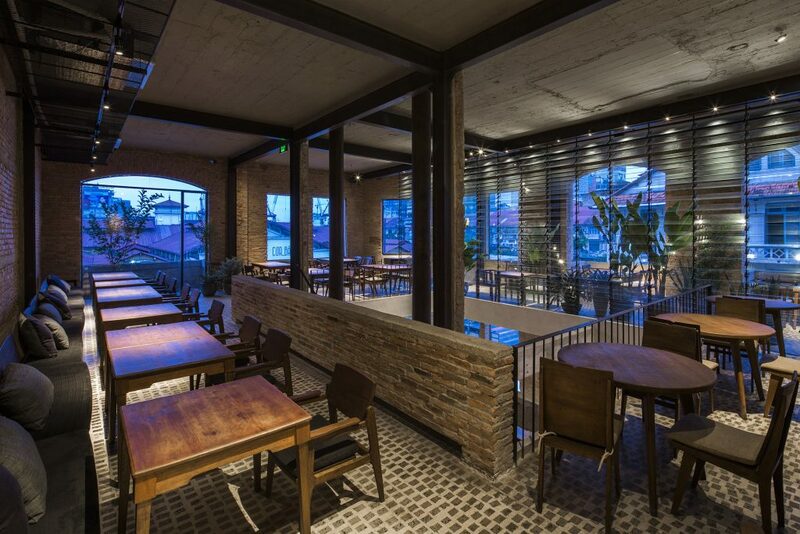 Different from the indoor seats that are separated with outdoor through glass windows, this position with a totally airy space opens a general view to the surrounding area of Ben Thanh market. 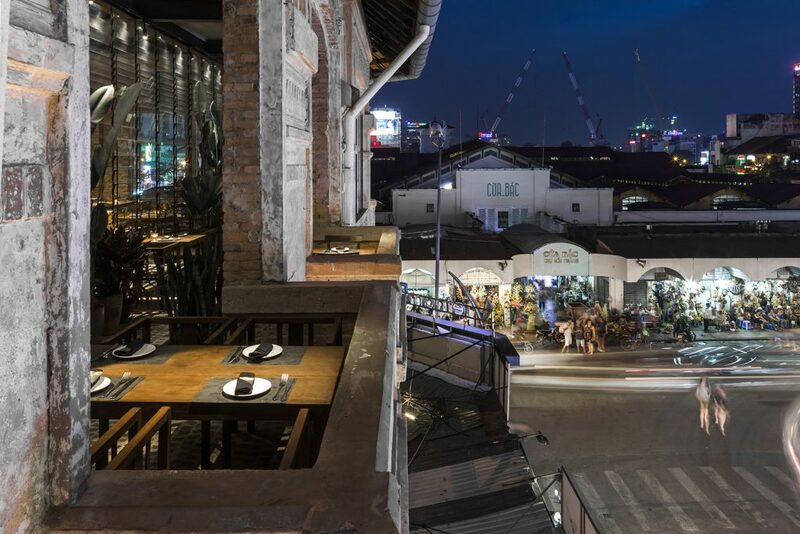 When sun goes down, this corner is as if steps into the uproarious streets outside and harmonizes with a lively Saigon at night. For those who would love to experience the local atmosphere, this position is an good corner to enjoy your delight meal and explore different aspects of the nightlife in Saigon.